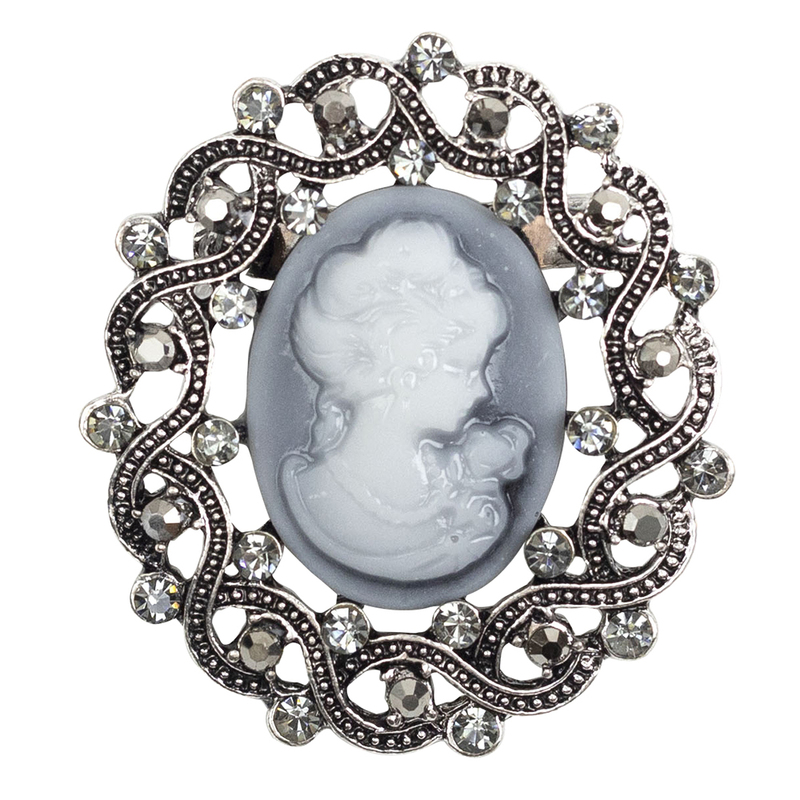 A vintage look cameo is a stylish touch for old world glamour. 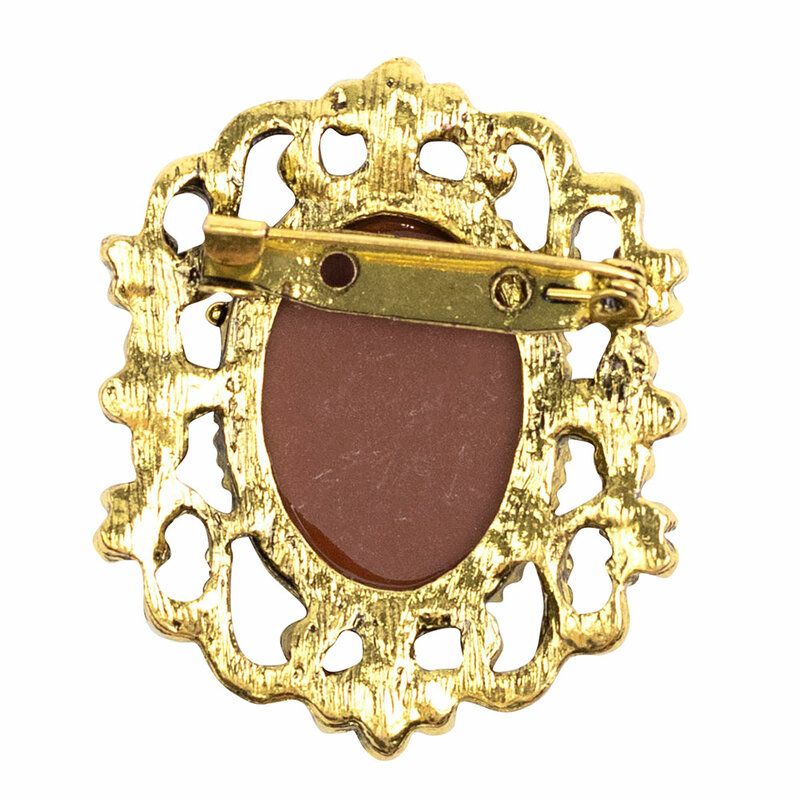 Fastened at the throat of a high necked blouse or paired with pearls. 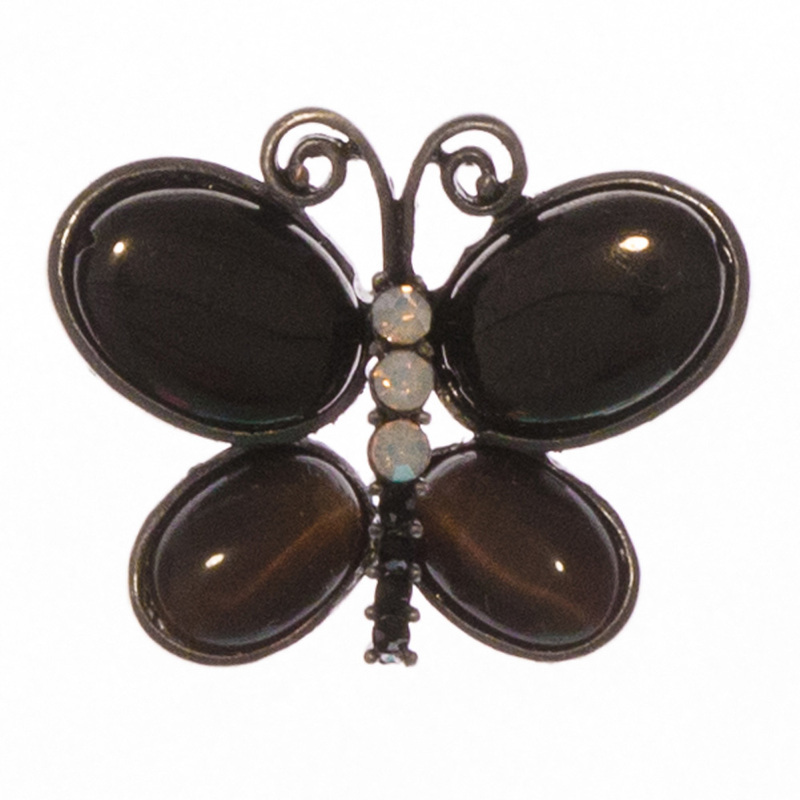 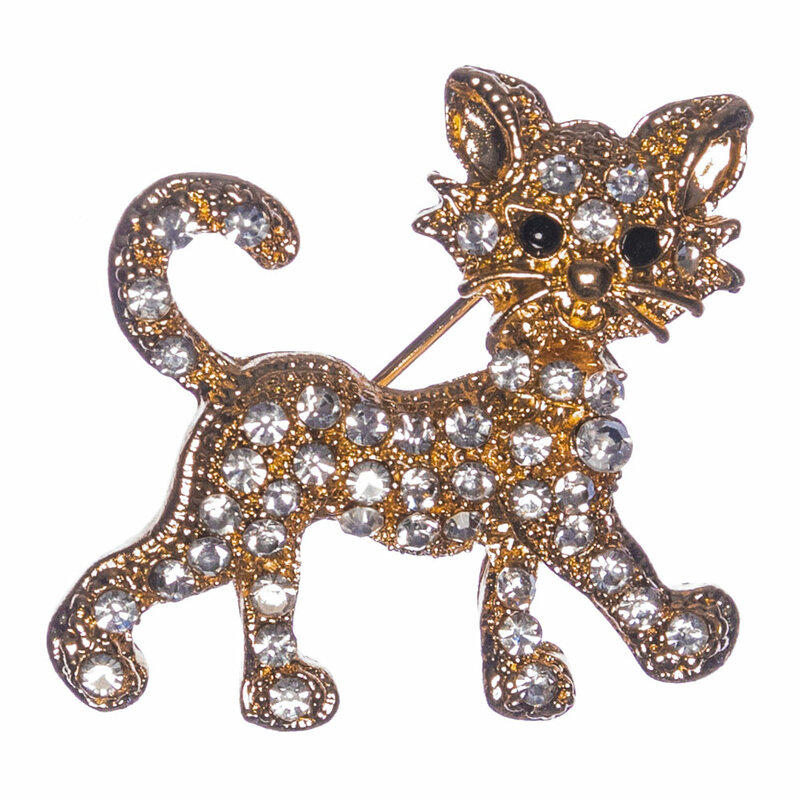 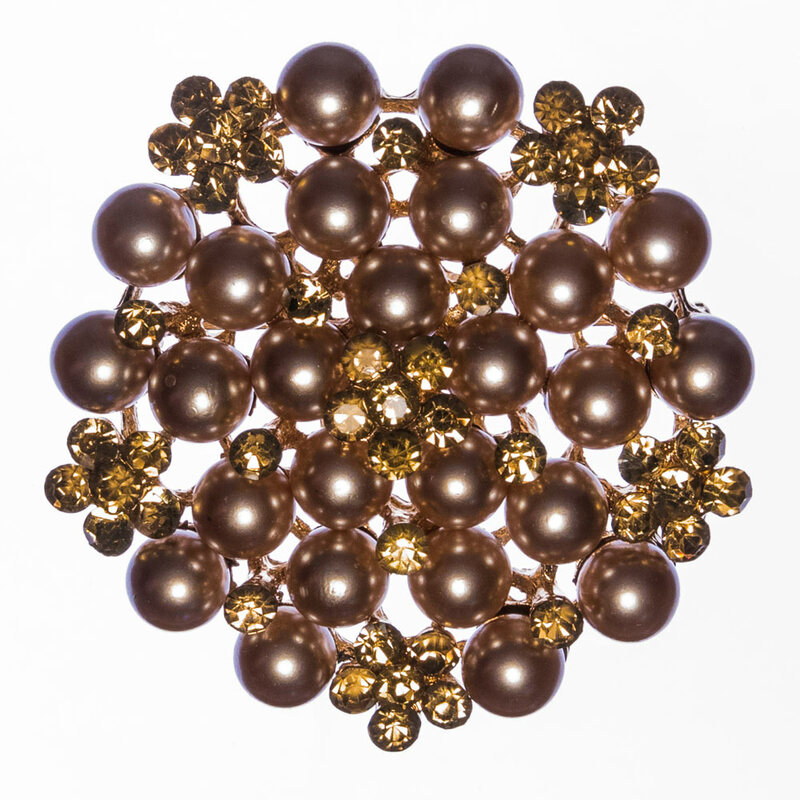 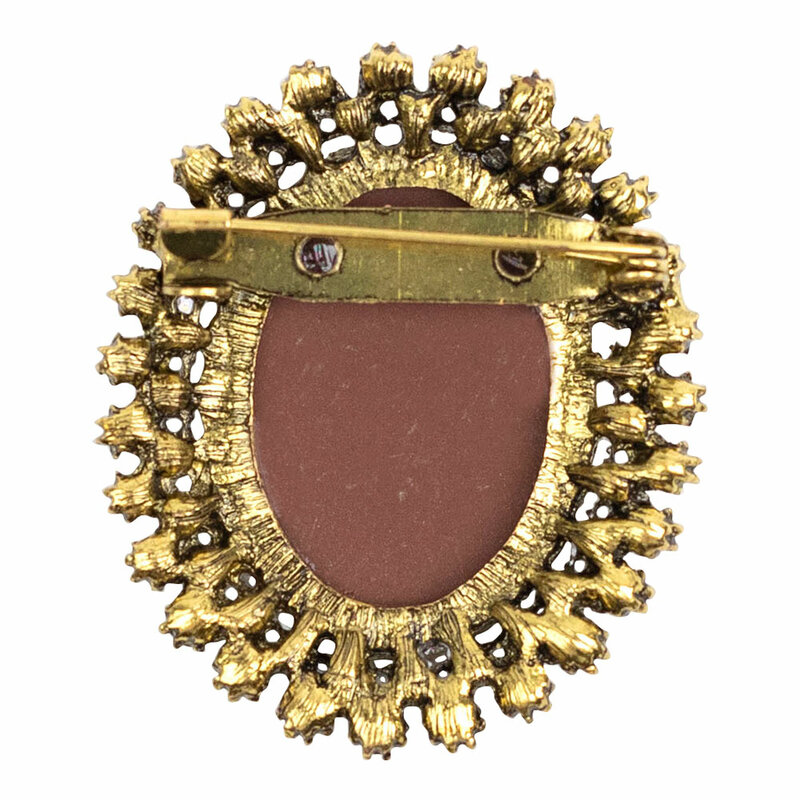 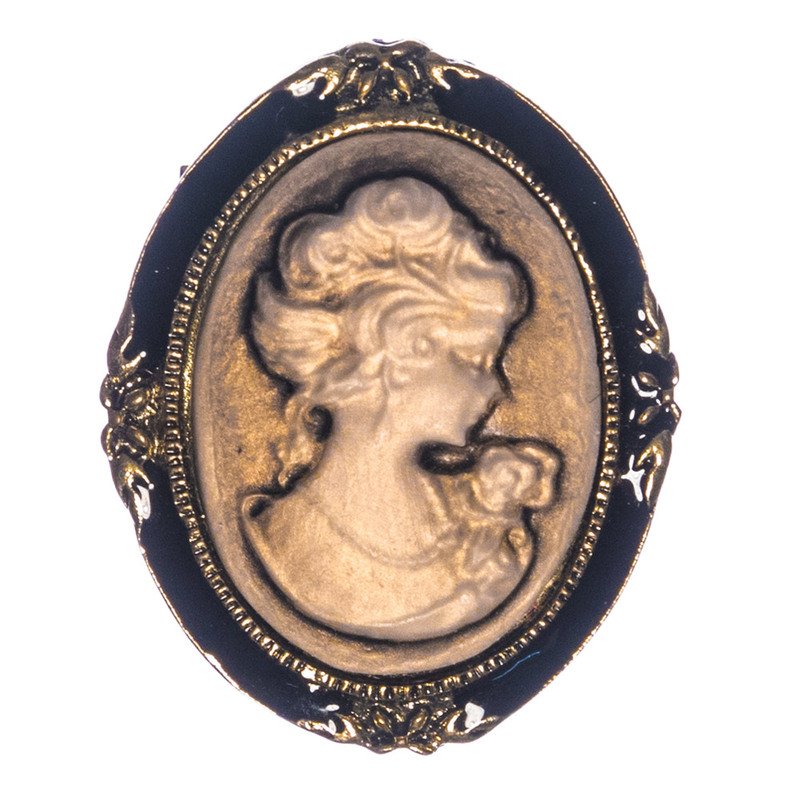 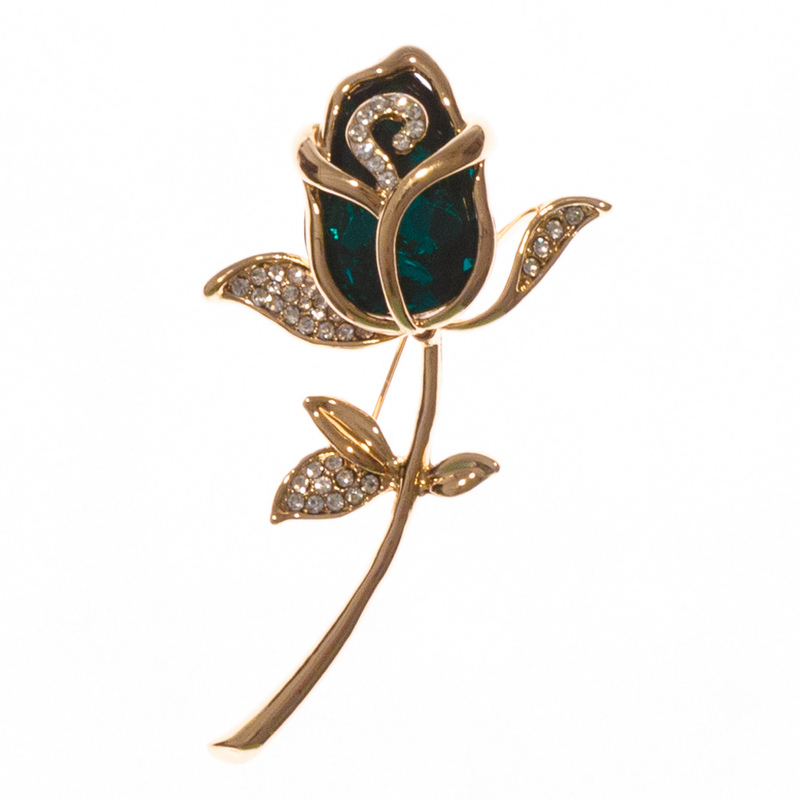 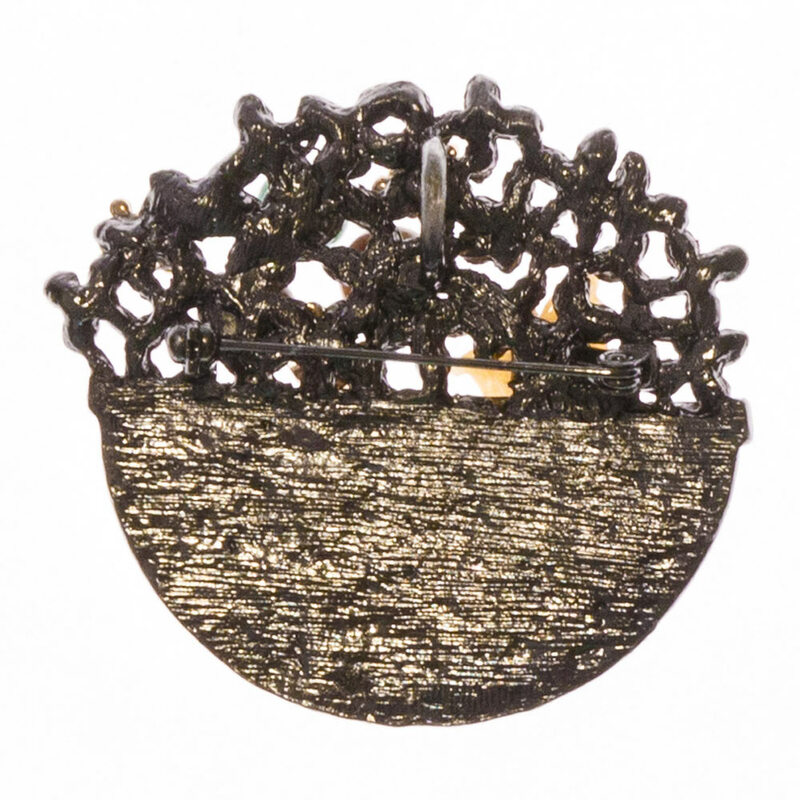 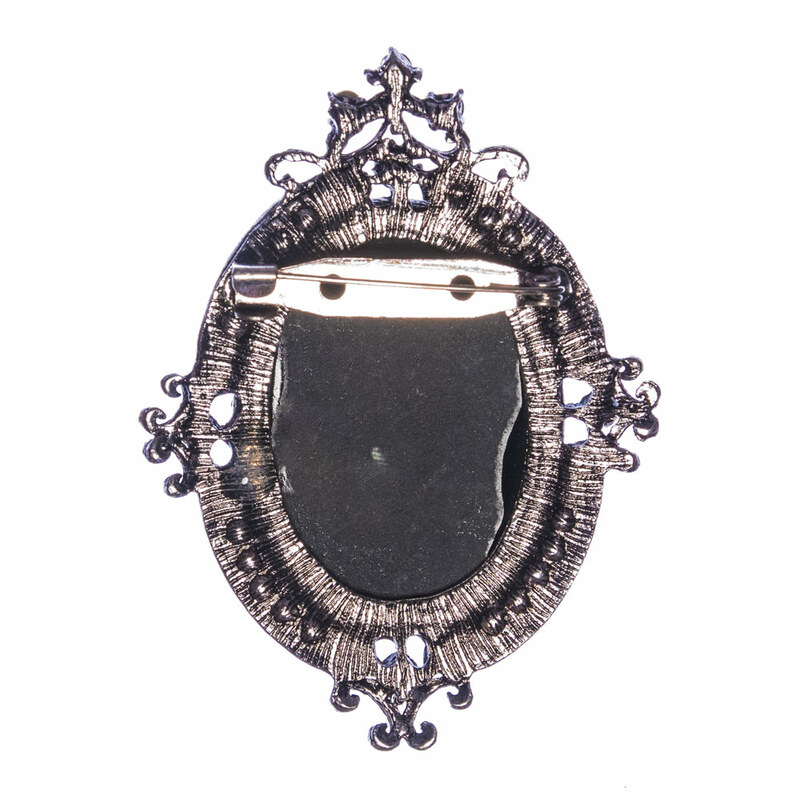 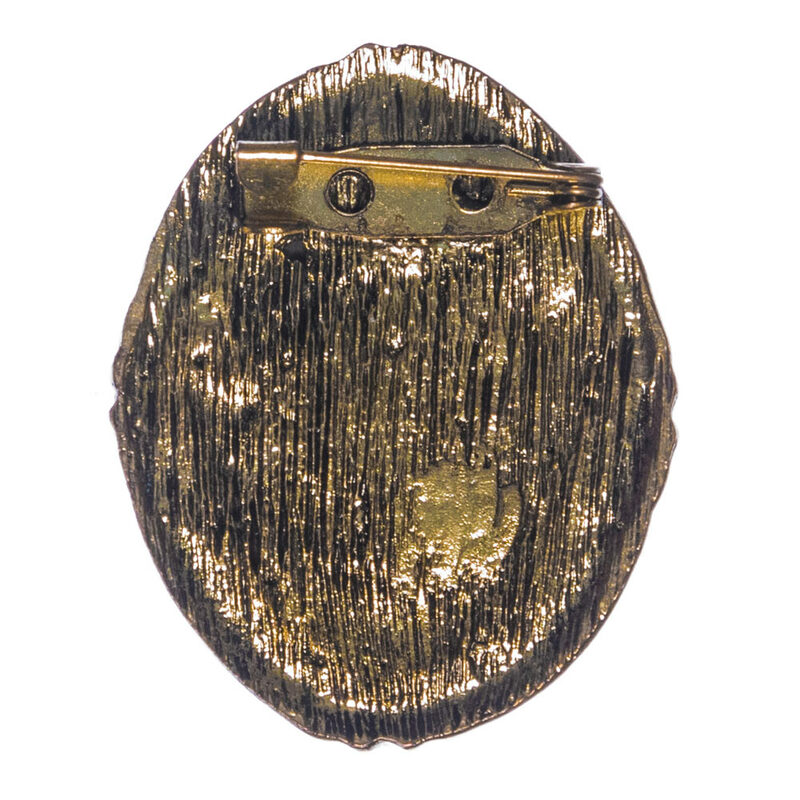 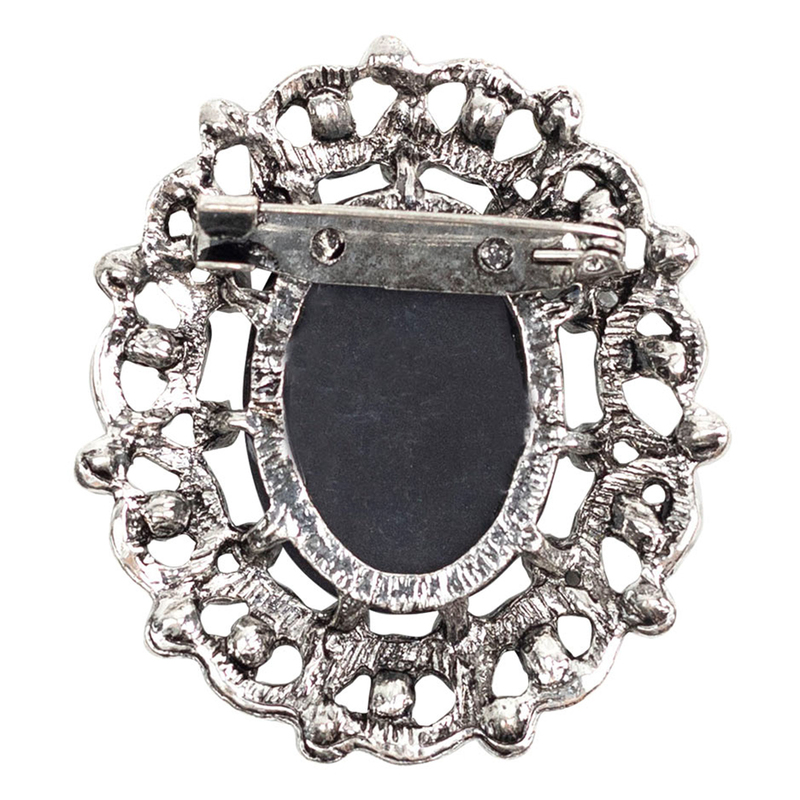 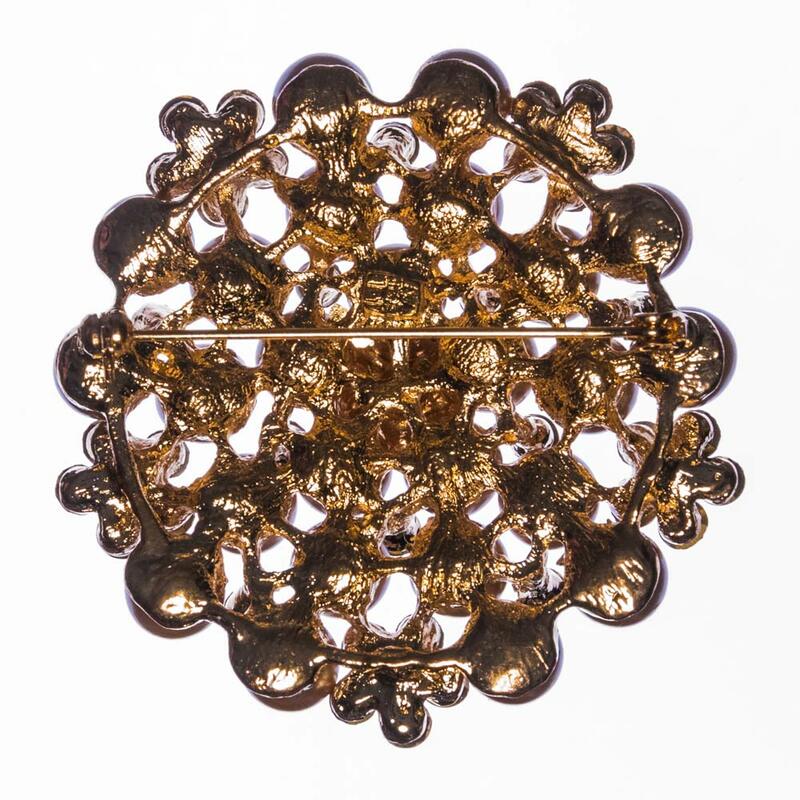 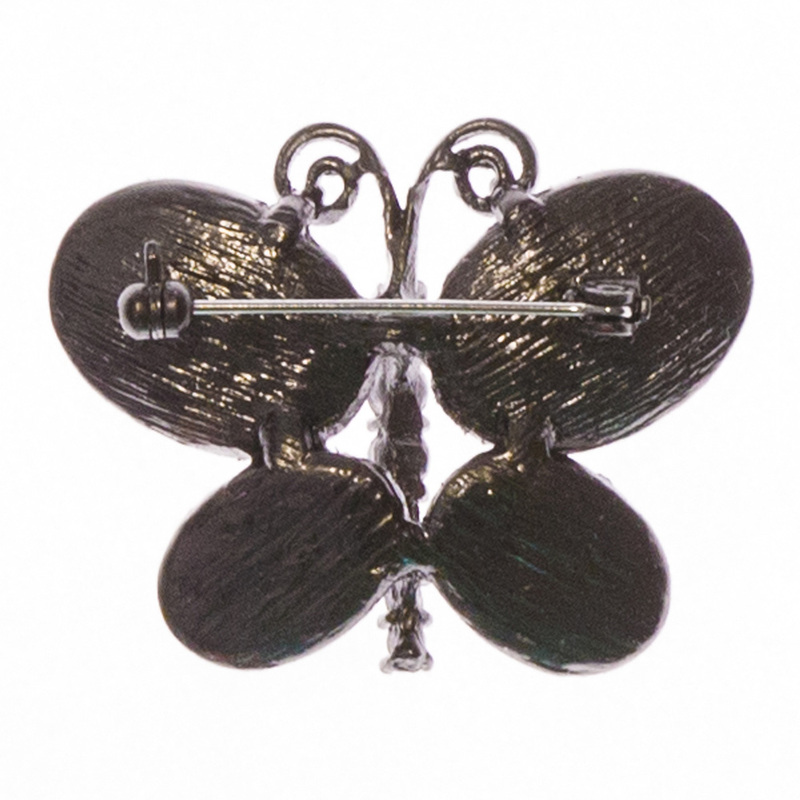 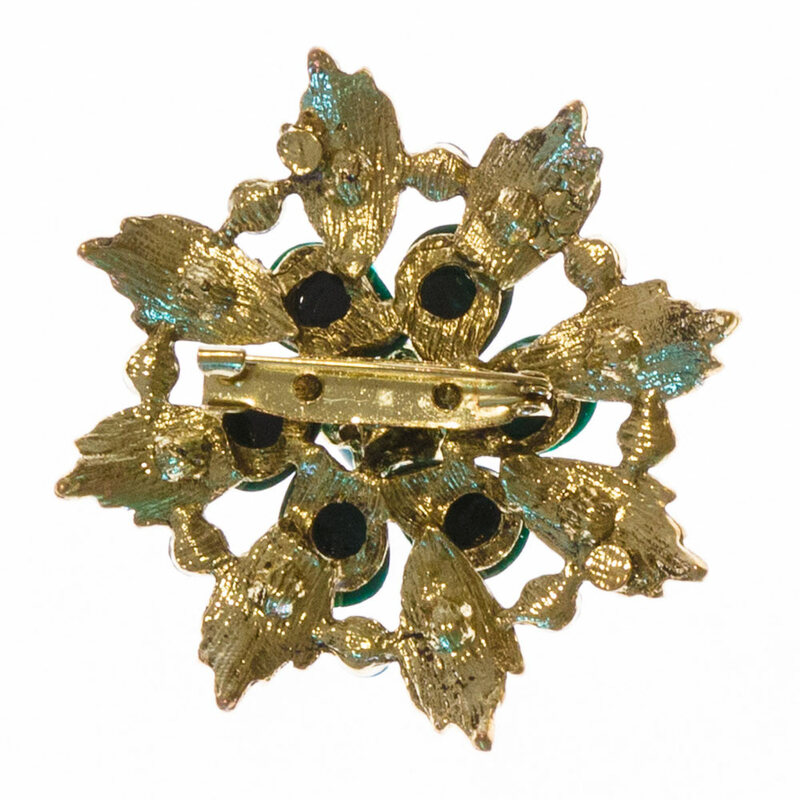 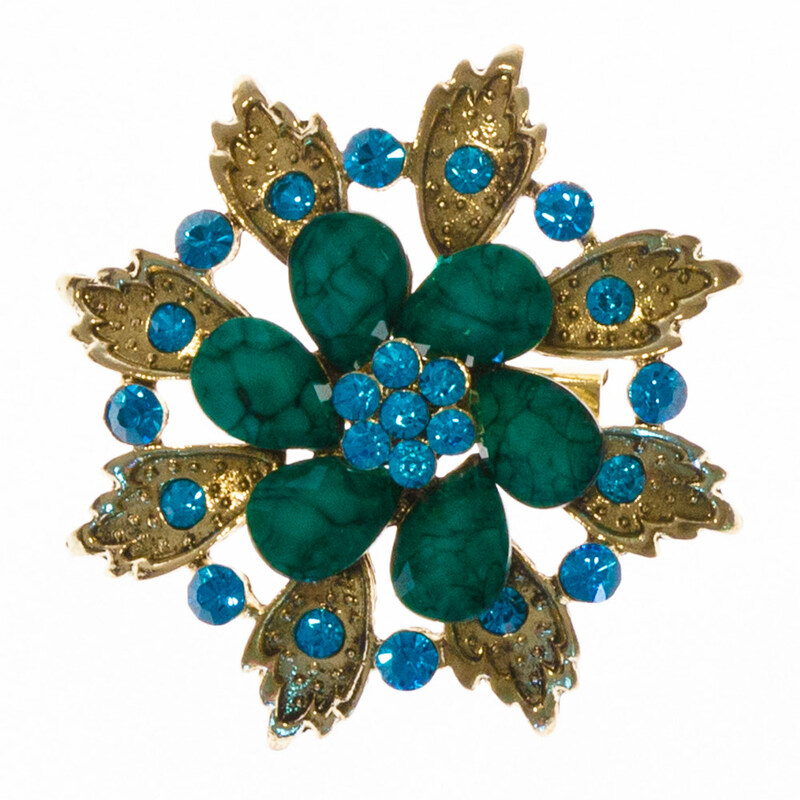 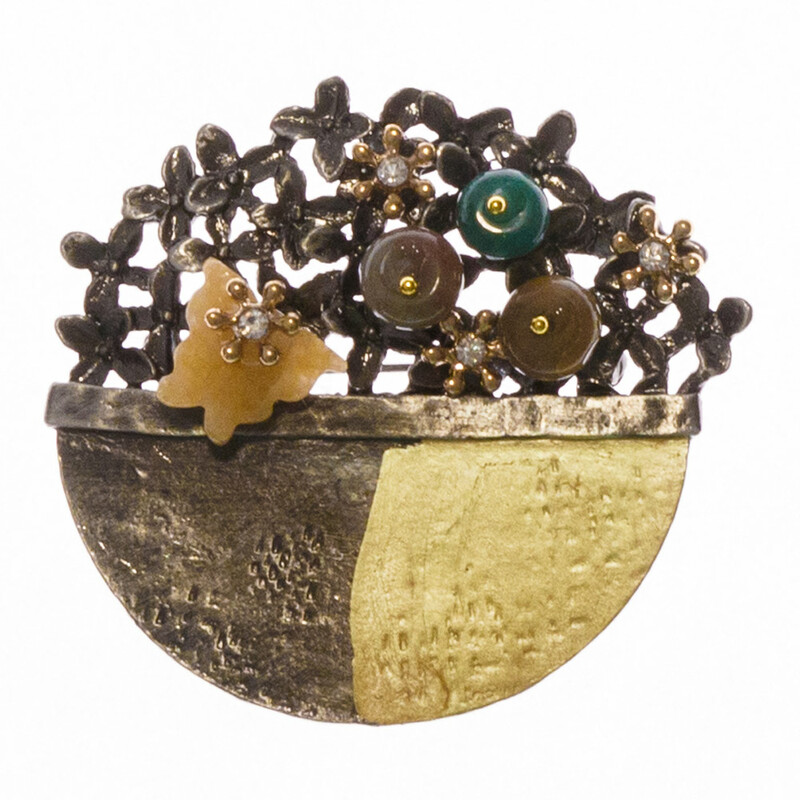 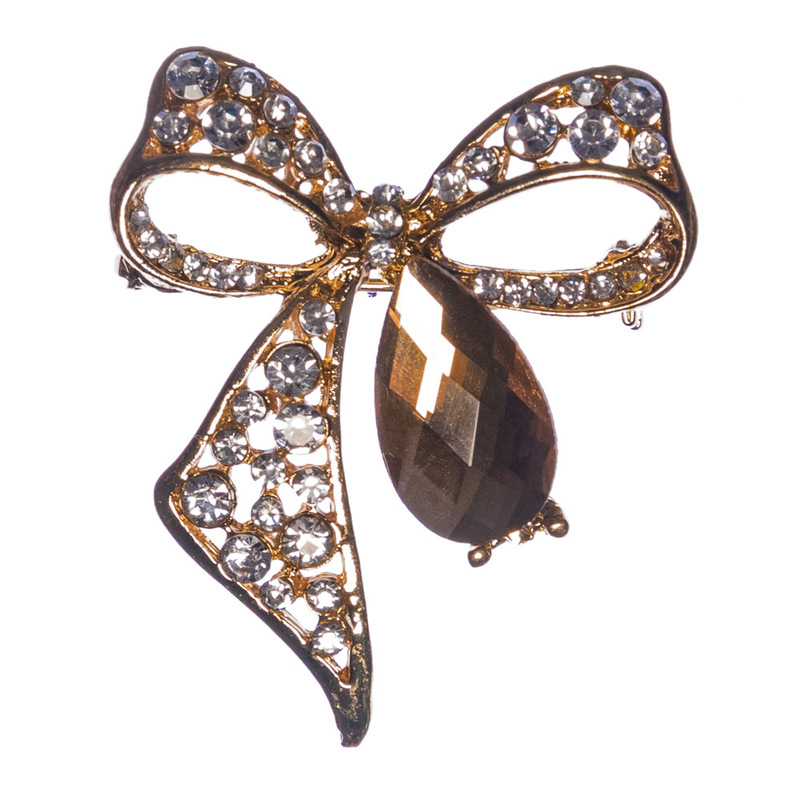 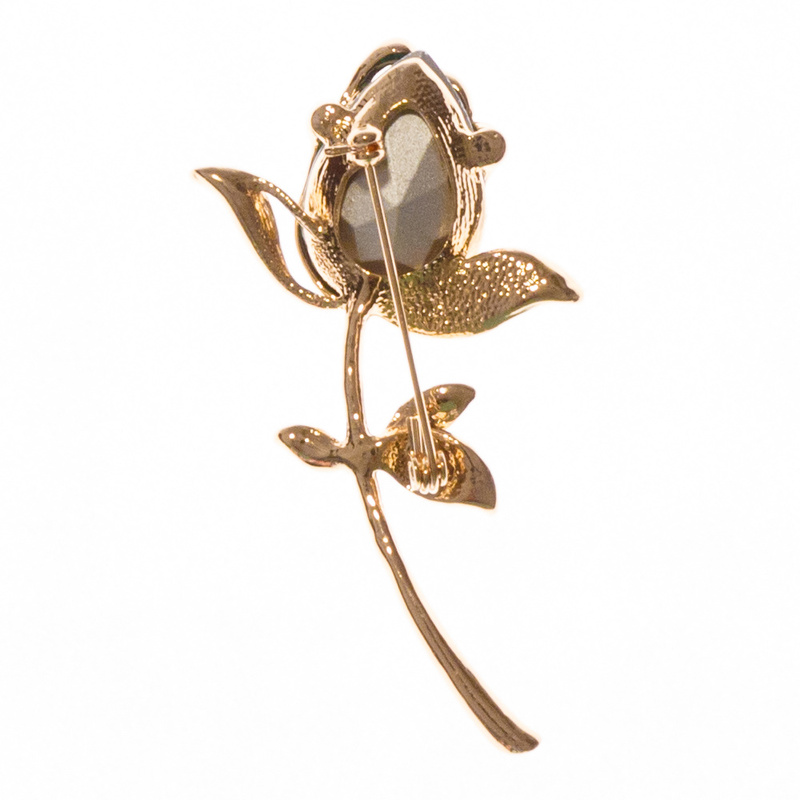 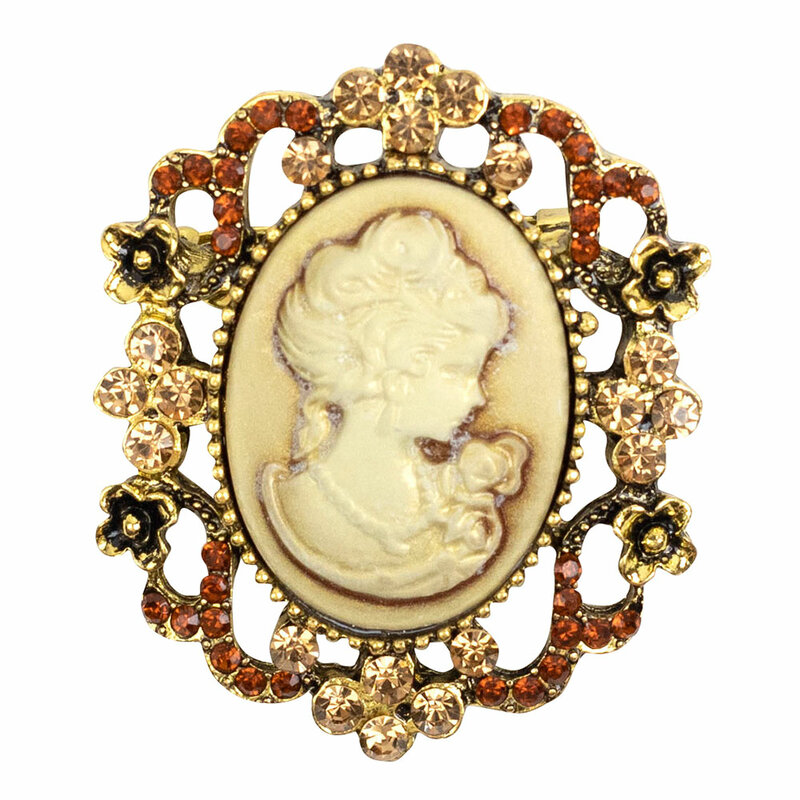 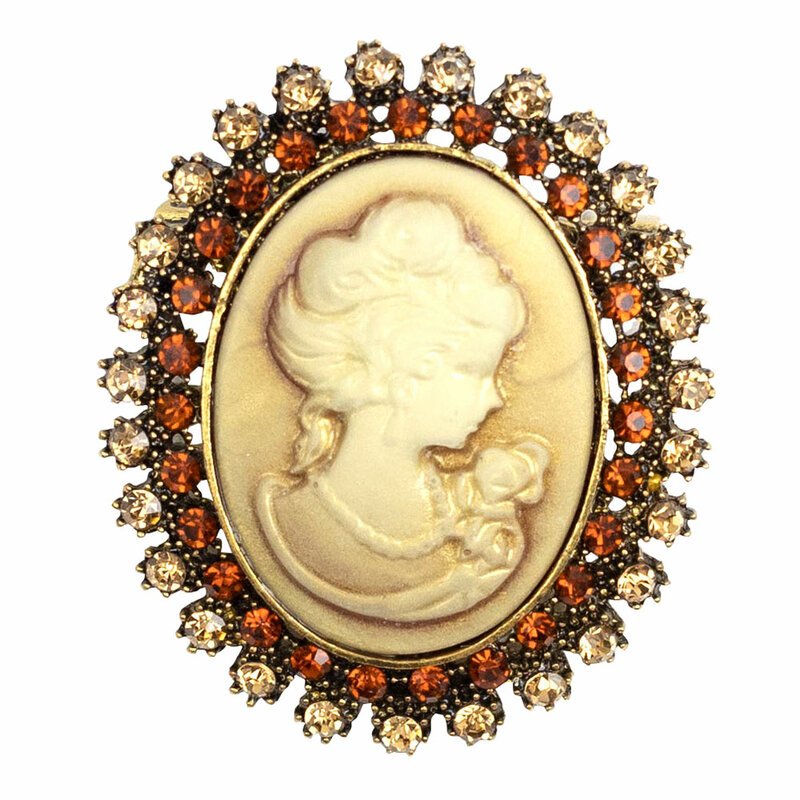 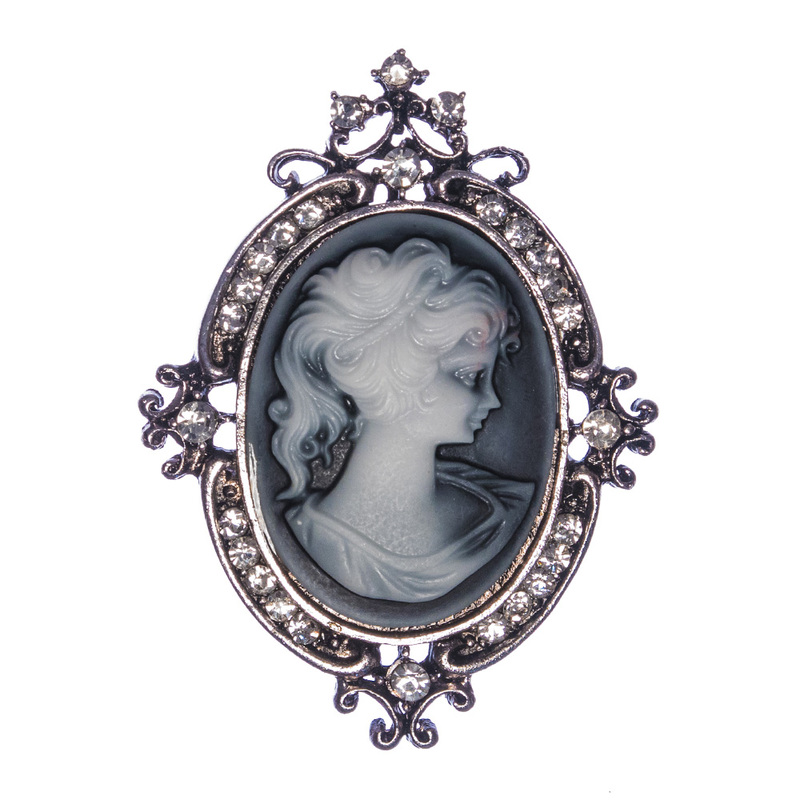 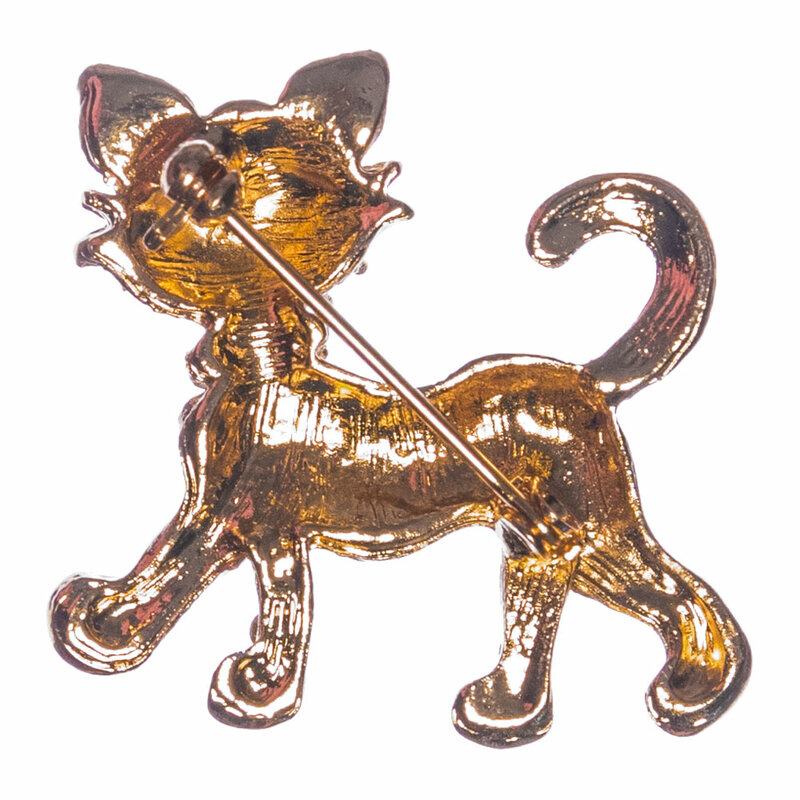 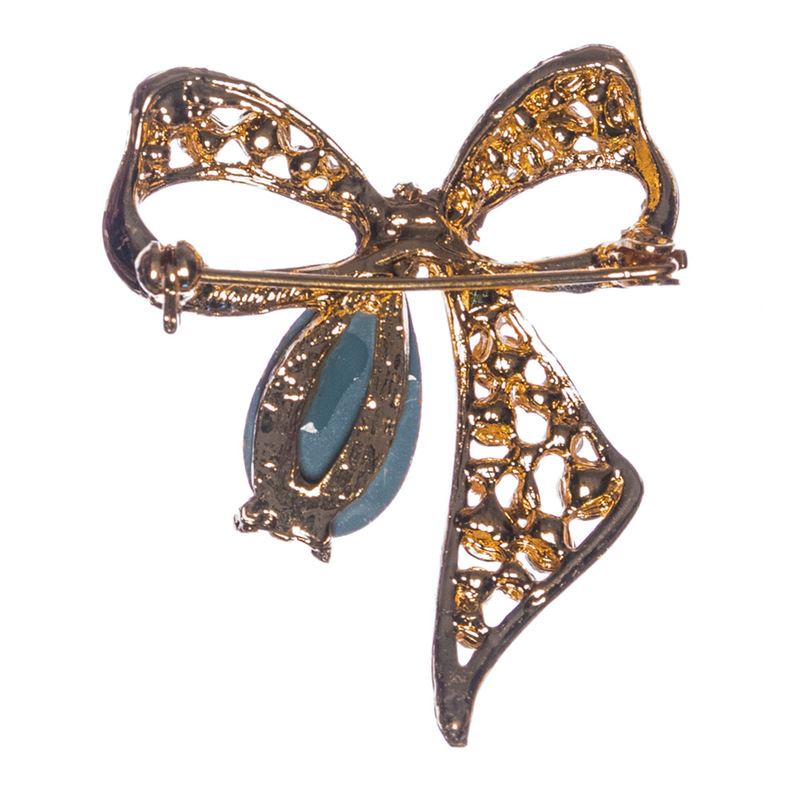 this pretty cameo brooch will lend quiet sophistication to any look.